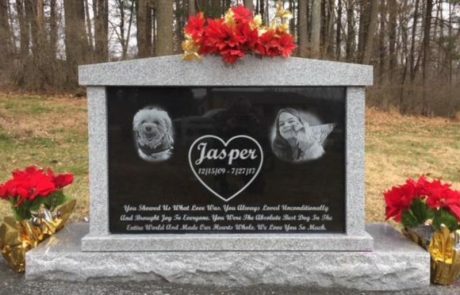 Our memorialization professionals will work closely with your family to create a monument that represents the life lived. 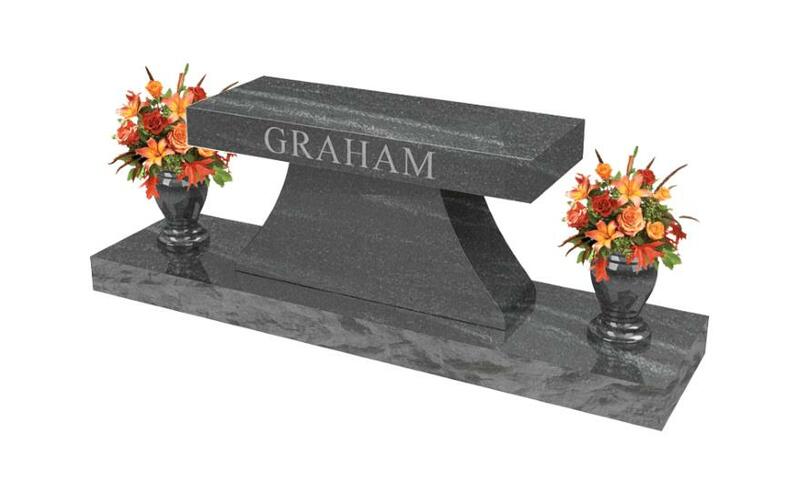 Our grave memorials are cast from bronze and are mounted to a granite foundation for installation. 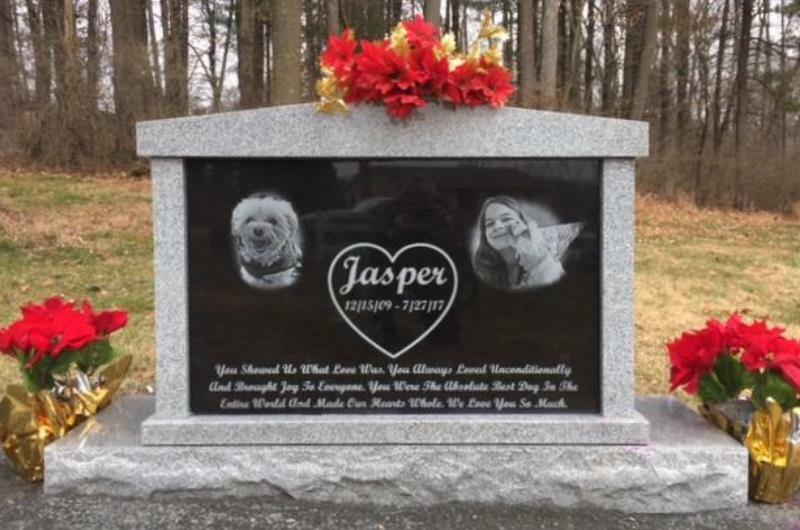 The memorials come in a variety of sizes and have several personalization options. You have the option to incorporate a vase into the memorial for flowers during our spring and summer months. 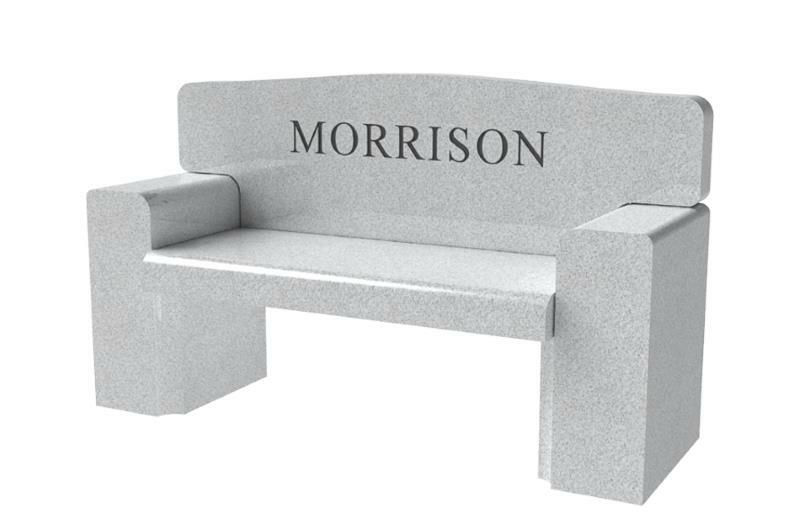 In addition, we also offer granite benches that can hold cremated remains as a final resting place or simply a family bench in remembrance of your loved ones. 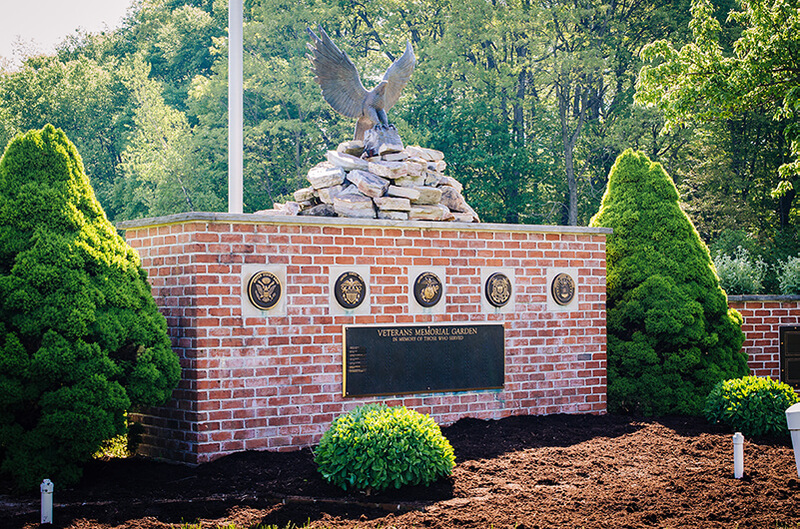 The process can seem overwhelming at times but our professionals with the help of digital design and our proof verification process will ensure that your monument is approved before final fabrication. Financing options are available – Contact us to make your appointment.